I get hype every time I see a new episode is out. 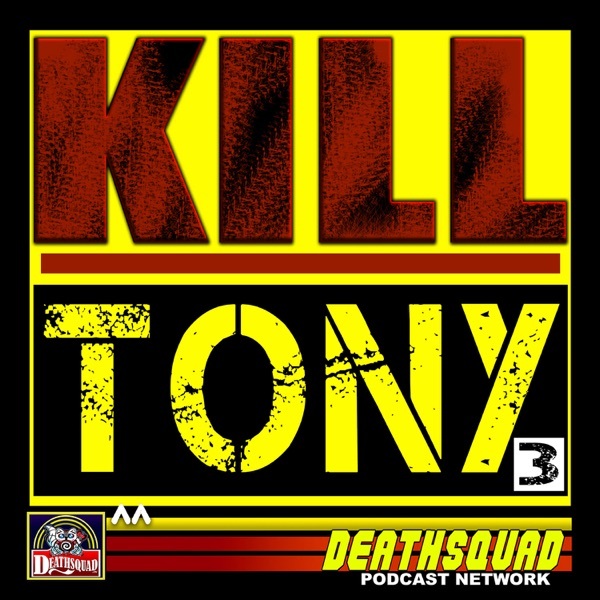 it's a wild, unpredictable show admirably held together by Tony and his quick wit. Jeremiah absolutely kills me. how this isn't a monster tv show yet I don't know.